Resourcing new ventures is-all important for entrepreneurs, and creating a successful business plan can be make or break when it comes to attracting investment. Written by an experienced academic and consultant, this book provides a concise guide for producing the optimal business plan. Business plans are vital when it comes to making strategic decisions and monitoring progress. Writing a Business Plan is designed to teach you how to write your business plan without relying on someone else or internet templates. It will take you through each stage of business-plan writing, with chapters on generating ideas; describing business opportunities; drawing a business road map; and considering marketing, financial, operations, HR, legal and risk.  The book includes a range of features to assist you, including worked-through examples. 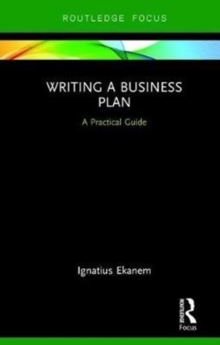 This unique book provides a one-stop shop for entrepreneurs and students of entrepreneurship to hone their skills in writing a useful and comprehensive business plan.